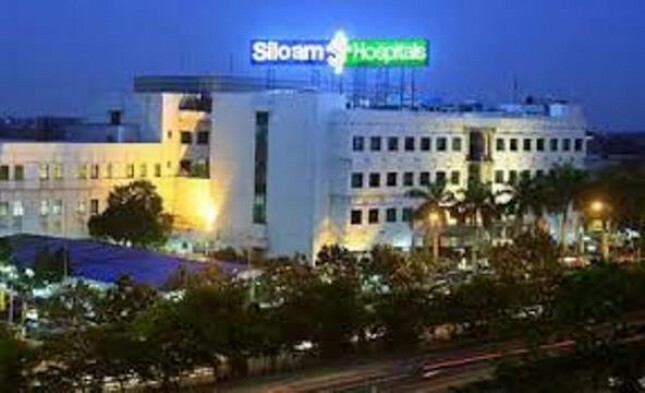 INDUSTRY.co.id - Palembang - Siloam Sriwijaya Hospital is now equipped with Brain Documentantion health facility. Brain Documentantion is an early detection facility for abnormalities of the brain's nervous system. Dr. Theresia Christin, SpS, of RS Siloam Sriwijaya said the launch of the Brain Documentation facility is part of Siloam's commitment to serve the overall healthcare service as well as a new milestone that marks the birthday of the hospital in October. "We present excellent facilities and various exciting promotions to fill the birthday of Siloam Sriwijaya.The most special is the Brain Documentation or Brain Documentation service worth Rp 2,828,009, which consists of EEG (Electroencephaligram) inspection, for electrical examination of brain and for circuit brains," said Theresia Chiristin, last weekend in Palembang. Theresia added, in addition to documenting the brain, it also serves examination of the problem of early detection of hearing in children, namely service or Brainstem Evoke Audiomentry Response. "For the Bera package, the starting price of Rp 450 thousand, the value of the service depends on the composition according to the patient's weight," she added. He added, in addition to radiological examination, brain examination is also equipped with examination of cholesterol levels, good fats, bad fats and fat in the body, and Ureum. In the brain documtation package with non-contrast head MRI examination, radiation-free examination for head structure, tendon, and soft tissue structures without contraceptive medication.